WOW! 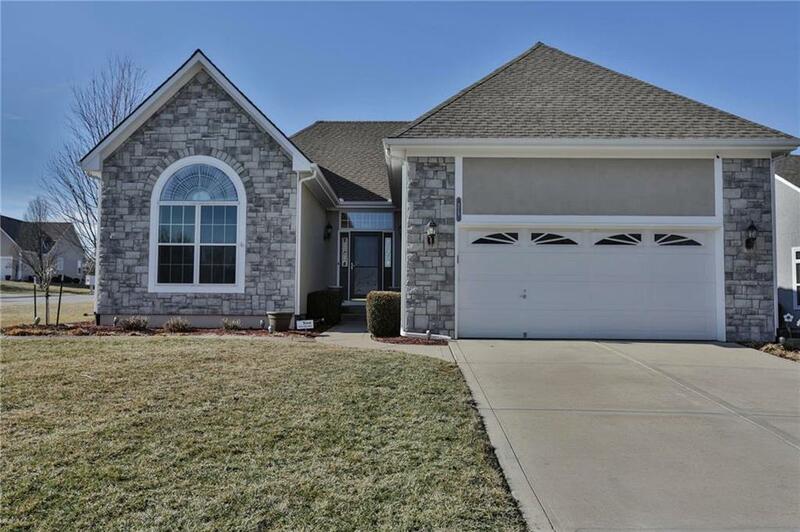 IMMACULATE HOME - WON'T LAST LONG! Too many updates to name them all! All appliances stay. Wonderful updates include: Hunter Douglas remote blinds, sprinkler system, new tile and wood flooring and carpet downstairs and in Master, ceiling has surround sound speakers, Newer HVAC and Water Heater, newer paint inside/outside, stained patio and lovely screened in porch, deep garage with high roof pitch. Original floor plan was enlarged so truly unique from the others in the neighborhood! Directions: Longview Road to Goldenrod South to Lilly Drive then East.